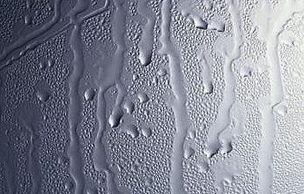 Condensation is without question by far the most common cause of dampness within buildings today. It is staggering the number of properties we are asked to inspect where rising damp or penetrating dampness has been reported by damp proofing contractors when the true problem is condensation. 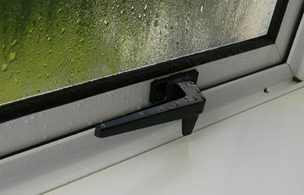 Sadly in many cases the average home-owner will accept the advice of a damp proofing contractor and spend hundreds if not thousands of pounds on totally unnecessary treatments which will have no effect whatsoever on the real problem of condensation, in fact in many situations it has made the problem of condensation worse. 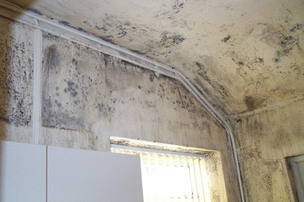 It is essential that damp related issues are currently diagnosed and addressed. 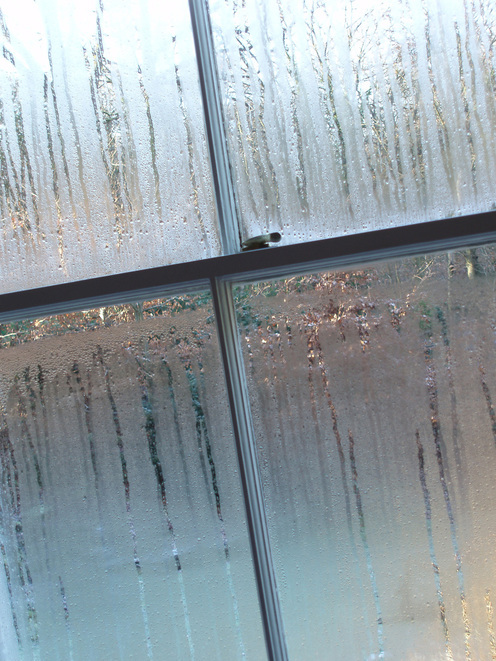 Addressing the problem of condensation does not require costly damp proofing treatment.